Japan is a wonderful country with unique and enchanting culture, customs, landscapes and food. This is a place where you can experience traditions with modernity. 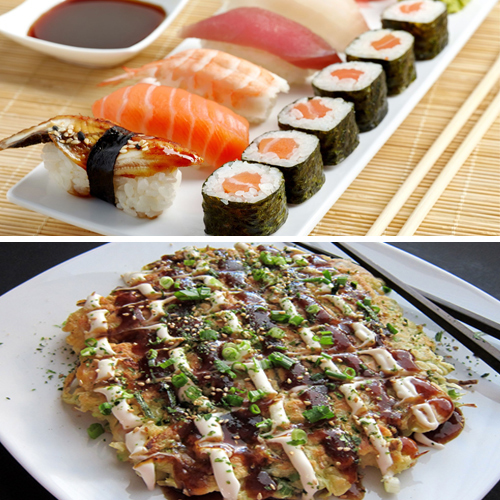 Just like every other place, Japan has its amazing cuisine too. The food is fresh as well as nutritious too. So, if you ever visit Japan then try out its popular food. Check out the most popular food of Japan.